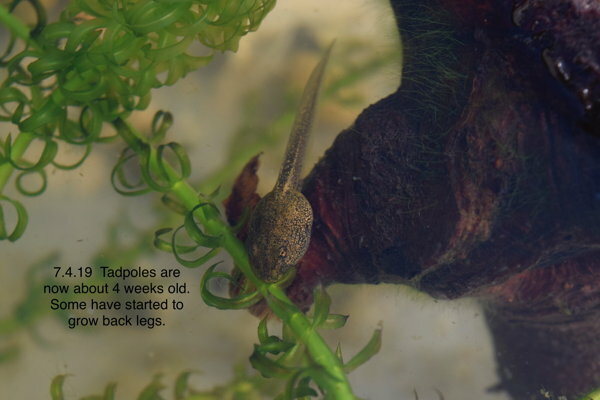 Just over four weeks ago Ivy’s mum and grandma brought us some frogspawn from their pond for us to watch it develop and learn about animals and their life cycles. When the frogs have grown we will be taking them back to the pond. It is fascinating! 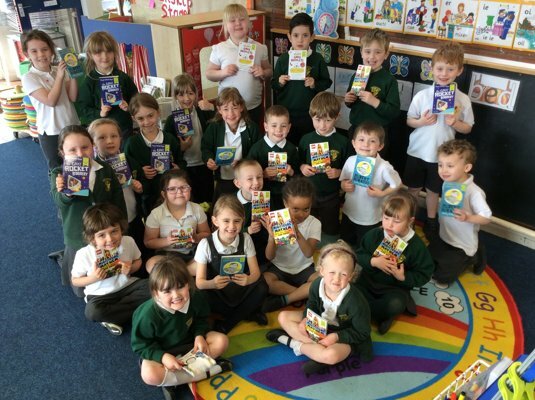 Thank you very much to our lovely friend Elaine Silverwood from Silverwood Events http://silverwoodevents.co.uk for giving us these fabulous World Book Day books to read and keep! The children were so excited to receive a box of 'book treasure'! 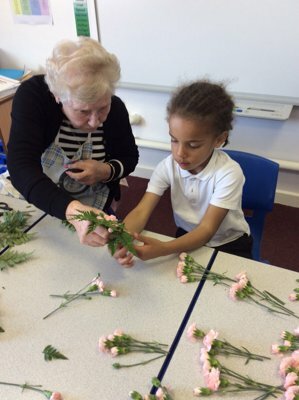 The children made posies to present to the mums in church this Sunday. 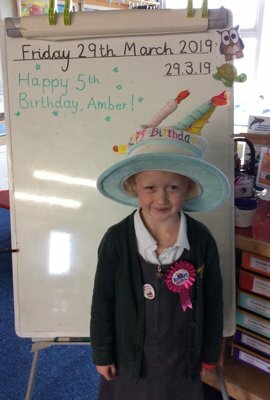 Happy 5th birthday Amber! We hope you enjoy your caterpillar birthday cake and celebrations with your family. On Tuesday 26th March we were invited to Kirkham Grammar School to attend an author visit. 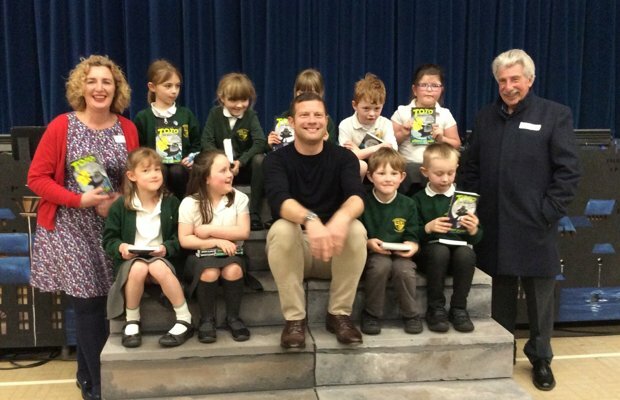 The author happened to be the famous television and radio presenter Dermot O'Leary! Dermot has written two books (and is currently creating a third story) about his own cat Toto - the ninja cat. 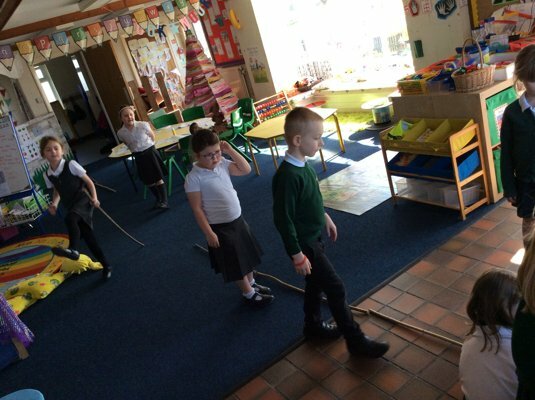 Take a look at these photographs to see all the great maths learning that has happened today as the children in EYFS, Year 1 and Year 2 investigated length and height. Great busy bee learners. 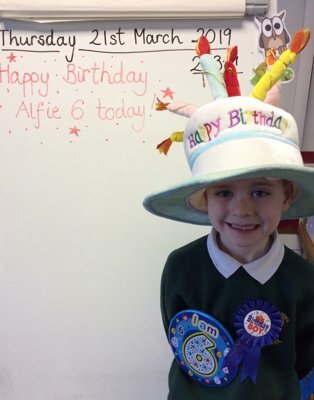 Happy Birthday to Alfie, 6 years old today! 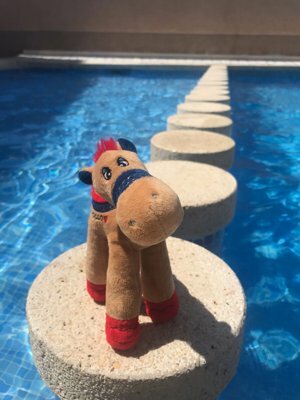 Speedy, Clive and Whale return from their travels! 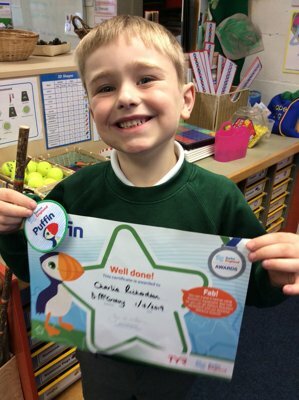 Speedy the snail, Clive the camel and the Whale have returned to Inskip and we were so happy to see them back in our classroom on Monday! Whale has come back with lots of new barnacles on his skin so he must have been in the sea for a long time on a long journey! What a fantastic bunch of book lovers we are in Lower School! 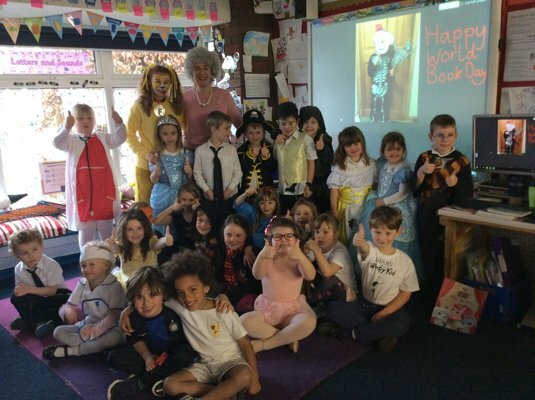 Thank you to our childrens’ parents and families for joining in the fun and finding costumes for your children to wear. We had lots of fun reading with our friends, listening to stories and writing our very own books today. 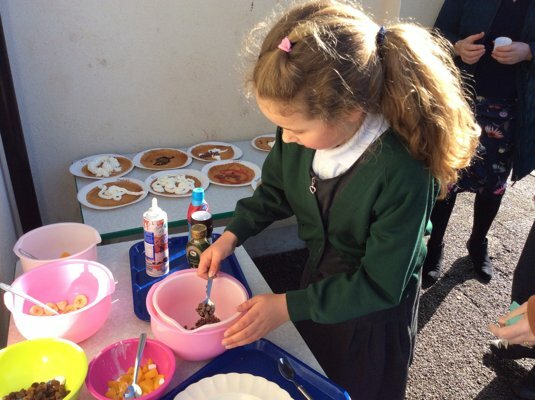 This morning we held our very windy Pancake Dash. 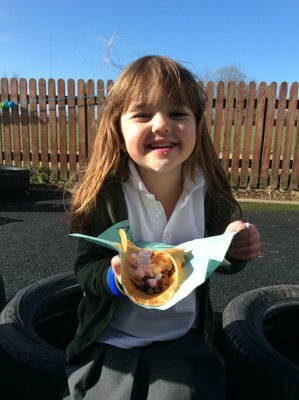 Everyone enjoyed constructing the pancakes with a range of toppings, then eating them! Thank you to all family and friends for sponsoring our children.